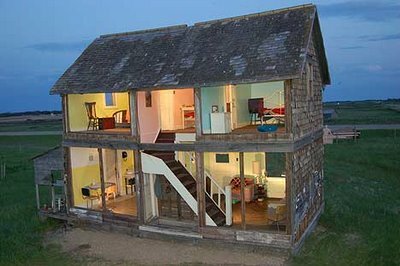 On this page you will find information on various concerns that could be found during a Limited Visual/General Home Inspection. You are welcome to copy or print this files for your personal use. All documents are in PDF format, please use this link to download Adobe Reader if you don't currently have it. This link will take you to the InterNACHI Home Energy Ebook. Typically this book is provided with a Home Energy Report but I am providing it you clients in order to provide some insight into how we use and can save energy. Should you wish to have an energy inspection performed contact me. 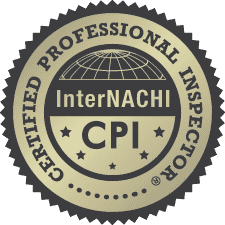 You can find pricing for energy inspection visit our services page. Prepare yourself for the barbeque season with this document. This document will aid the home owner in the maintenance of their central air system. A safe home is important and your childrens safety is the most important, use this docuent to aid in their safety. 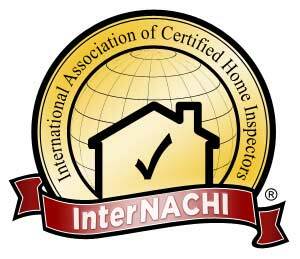 All home inspectors are not created equal. It is very important to choose the right home inspector and this docuent will help with that process. Make sure your newest addition to the family is safe and their crib is up to standard. Did you know that dryer vents cause 10,000-15,000 home fires each year. Learn what you can do to make your home safer. Make you home even safer by ensuring you home is electrically safe.. Learn how to save money by using less energy. Who doesn't like to save MONEY. You don't need thousands of dollars worth of tools to do simple maintenance around the home. What you need to know about private water wells and ensuring it is safe. The home owners guide to roof maintenance. If your home uses a septic system this document will help you maintain it and avoid costly repairs. This document will help you remain safe in a home that has ungrounded outlets. This document will explain all concerns when purchasing a home with aluminum wiring, there is also options for correction listed. This document will discuss asbestos and where it can be found in the home. Over the years several electrical panels have been determined to have problems that affect the safety of a home and it occupants. This document will talk about one of those panels. This document talks about concerns with lead used in the construction process of homes during a certain period of years. There have been several different types of plumbing created over the years, this document discussed a form of plumbing that was the subject of a class action lawsuit. This publication is a handy reference on home safety, from child safety to the elderly, fire, ladder, etc. This publication is the home maintenance manual that is given to all clients on the CD handed out at each inspeciton.